It has been over a month since Beyoncé dropped her surprise album Beyoncé, and you can say that she is Queen Bey. At midnight on December 13, Beyoncé released a full self-titled album without any warnings or teasers for her millions of fans, and when one of the biggest stars puts out a new album, the whole world wants to listen. In just 31 days the album tops the charts and is second on the iTunes charts behind the album for the movie Frozen. The fact that anyone could pull off a success without any notice shows how powerful the internet can be. The actress, singer, and fashion designer has a net worth of 350 million dollars. The album has already outsold her previous album, 4. With five studio records under her belt, Beyoncé is far from finished. Beyoncé is all over North Springs. During a walk through the crowded North Springs hallways you can hear someone singing that Pretty Hurts or yell “I woke up like dis,” which are references to her new songs. Even if you are not a fan, you may find yourself humming one of her songs. Her influence on our society is huge. The message behind Beyoncé is finding beauty in imperfection. This message is making her a role model for millions of women worldwide. The album has a strong feminist side as well as a fun, popular side, putting out powerful lessons in the form of pop music. 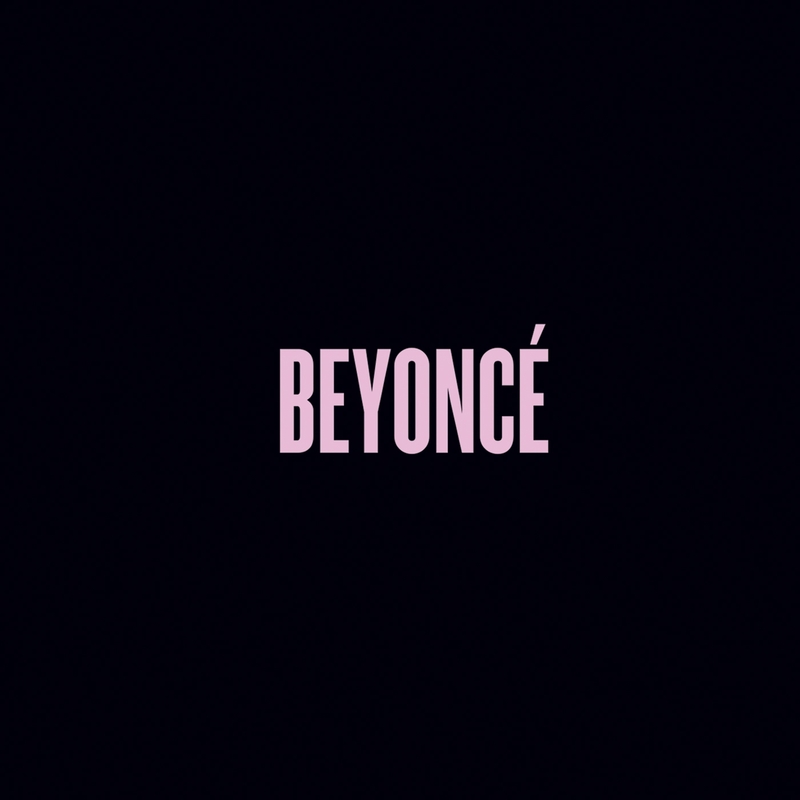 Beyoncé made a video to show the message behind the album, and we have a link to the video below. “More than the music, I’m proud of myself as a woman. The biggest message is owning your imperfections and all the things that make you interesting because I refuse to allow someone to put me in anybody’s box,” said Beyoncé in the video. “The reality is, sometimes you lose. And you’re never too good to lose, you’re never too big to lose, you’re never too smart to lose, it happens. And it happens when it needs to happen. And you have to embrace those things!” Wise words coming from one of the most successful women today.